Comfort food for your cravings at 50% off! 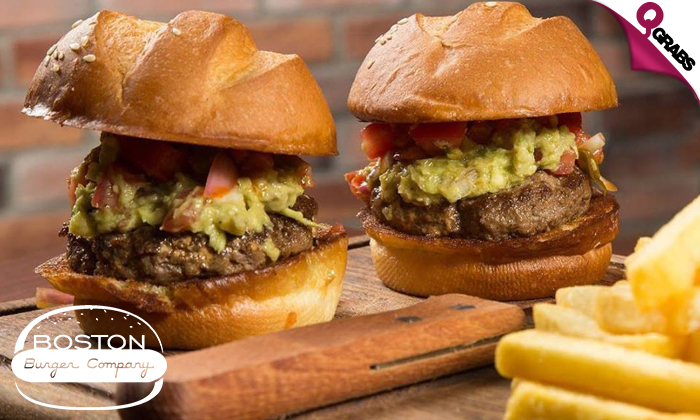 Boston Burger Company is a full-service, casual American restaurant focusing on creative burgers, gourmet fries, and an excellent selection of fizzy drinks. They also make great appetizers, sandwiches, and salads. All of their sauces and dressings are scratch made. 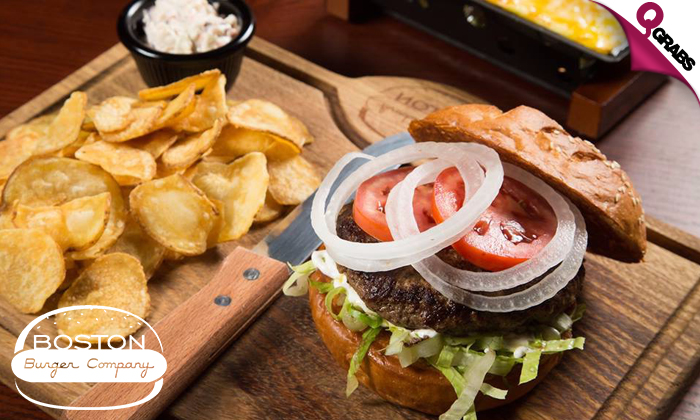 Combining over-the-top food, outstanding service, local art, and cool tunes, their goal is to have every guest at the Boston Burger Company walk out the door and tell their friends about the awesome experience they had! 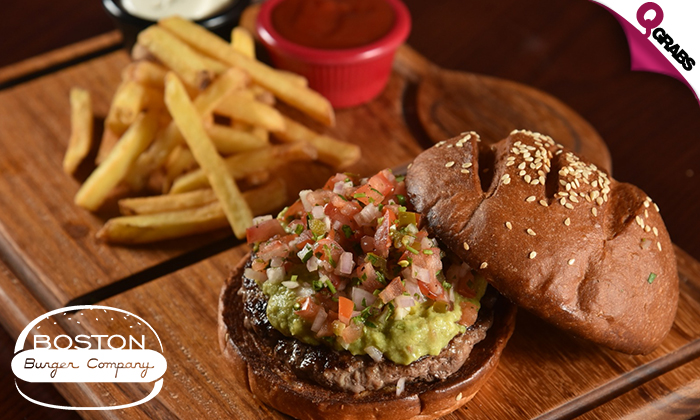 ‘Like’ Boston Burger on Facebook! ‘Follow’ Boston Burger on Instagram!